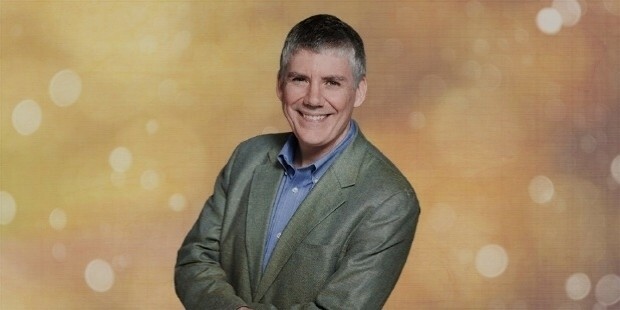 Rick Riordan is an American writer known for the bestseller series Percy Jackson & the Olympians. His books have been interpreted into 37 languages and have sold more than 30 million copies. 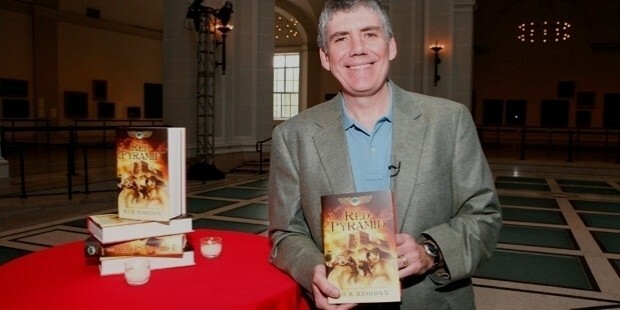 The first two books of his Percy Jackson series have been adapted into movies by Twentieth Century Fox. Rick’s novels have also spawned short story collections and graphic novels. 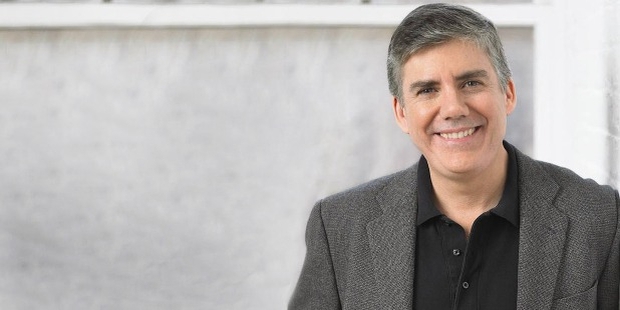 Rick Riordan was born on 5th June, 1964 in San Antonio, Texas. He attended the Alamo Heights School in San Antonio. He was the editor for the school magazine and won the third prize in the state for UIL writings. 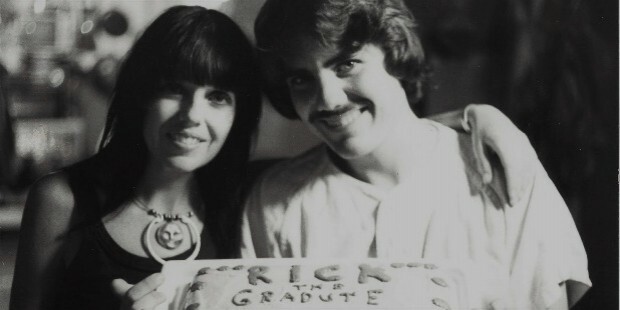 Later, Rick did his graduation in English and History from the University of Texas. Rick taught English, History and Greek Mythology at the Presidio Hill School for fifteen years. In the year 2002, he was awarded the “Best Master Teacher” Award for his exceptional teaching services. Rick start inventing various characters while narrating stories to his 12-year old son. He started to write down these stories, which resulted in the Percy Jackson series. The series was an instant hit. Rick has also written the Tres Navarre Mystery Series, for adults. It is based on 'Demigods' and 'monsters'. He authored the series, “The Maze of Bones”, which was published by the Scholastic Corporation. Rick is married to Becky Riordan. 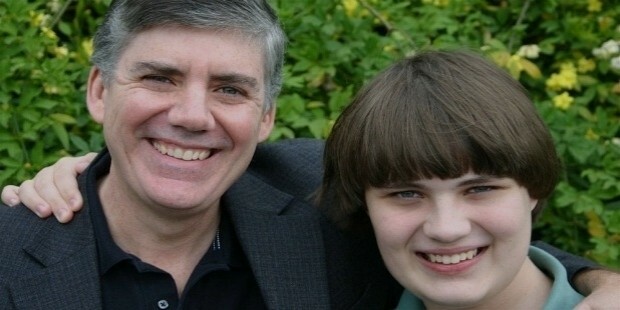 The couple has a son, Haley, who suffers from ADHD and Dyslexia. Rick's hobbies are reading, playing guitar and traveling with his family. They family lives in New York, USA. In the year 1998, Rick received the Shamus Award and Anthony Award for Big Red Tequila. In 1999, he received the Edgar Award for Best Paperback Original for The Widower's Two-Step. 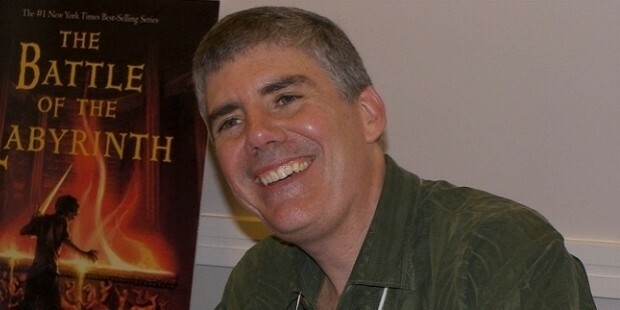 Rick won the Mark Twain Award for The Lightning Thief (2008) and The Sea of Monsters (2009) and the Rebecca Caudill Award for The Lightning Thief (2009).